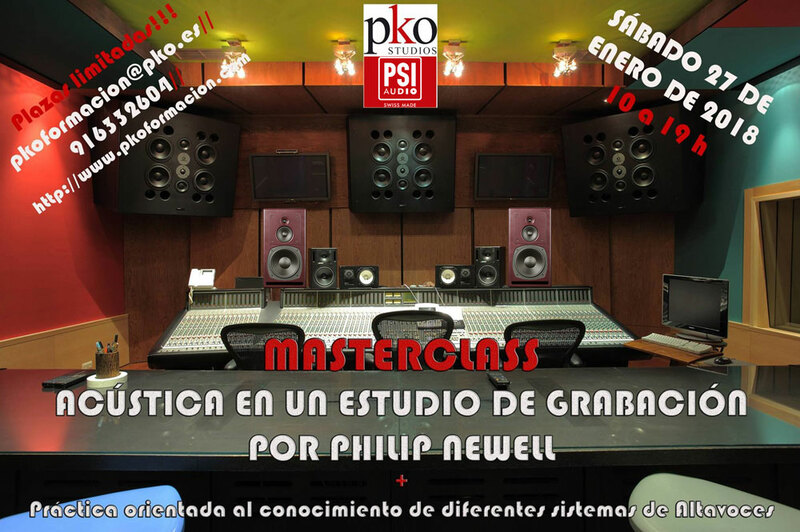 PSI Audio will be part of the Masterclass presented by Philipp Newell at pko Studios in Madrid. 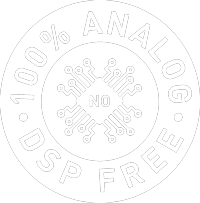 We will present our precision studio monitors A14-M, A17-M, A21-M, A25-M, our new compact subwoofer A125-Mas well as our revolutionary active bass trap, AVAA C20. 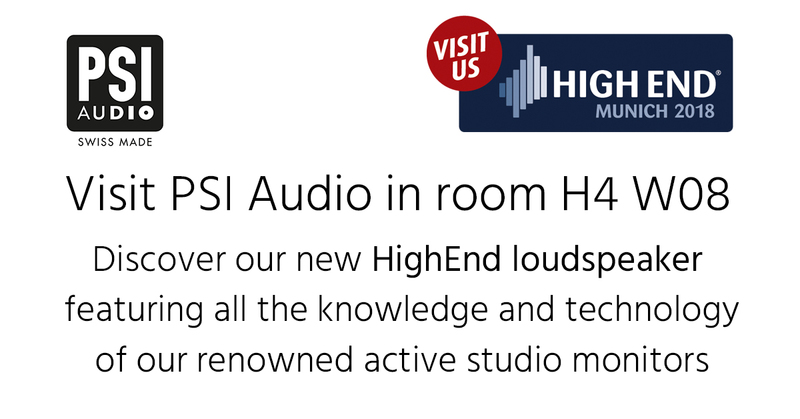 During the afternoon, you will have the opportunity to test and compare the studio monitors and AVAA.